What is an Offshore Company ? In financial language, the term “offshore” is used to define any business or investment made outside the country of residence. In other words, an offshore company is a legal entity established in an Offshore Financial Centre (Offshore Jurisdiction). Offshore Company, most commonly termed as International Business Company (IBC) or a Non-Resident Company, is a legal structure which provides a low/No-tax environment for an entity or an individual which in turn minimizes tax burdens and improves wealth management. Why setup an Offshore company? There are number of reason why so many private individuals and businesses incorporate an offshore company however followings are the main reason to setup an offshore company. 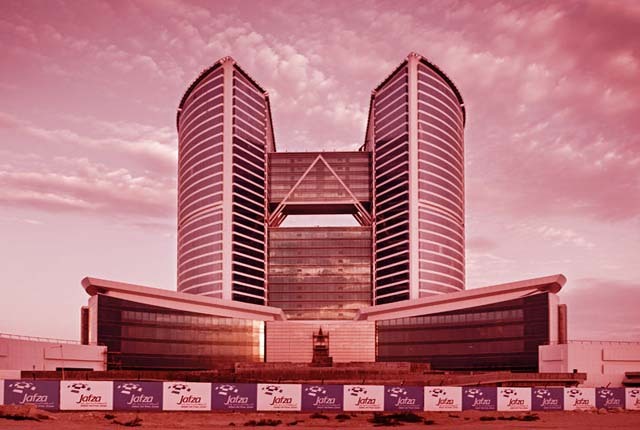 Since the inception of offshore company formations in early 2003, the UAE has quickly emerged as the business hub of choice in the Middle East region and is proving itself to be well placed to being one of the most dynamic and fastest growing business and International Financial Centers Worldwide. 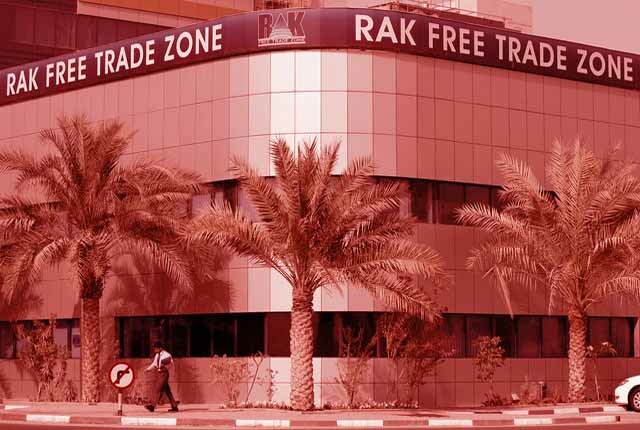 A new type of Offshore Company in RAK with the abbreviations RAK ICC (Ras Al Khamiah International Corporate Centre) is planned for the first half of 2016. The Jebel Ali Offshore was established in 1985 by the Government of Dubai, and now consists over 100 square kilometres. 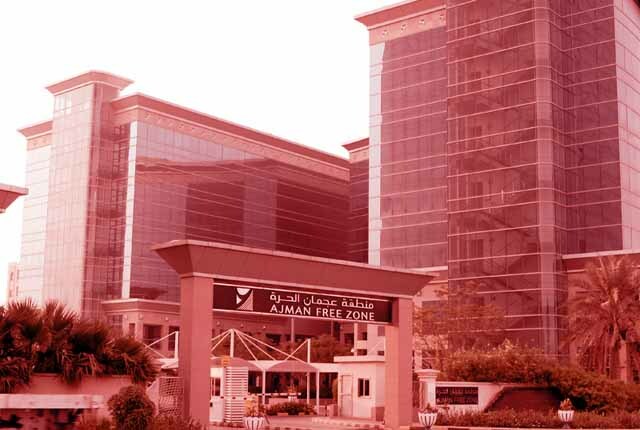 Ajman offshore was established in 1988 and was allocated an independent status under the Emiri Decree No. 3 of 1996 by the Ruler of Ajman. Like most other companies, an offshore company may enter into contracts, open bank accounts, purchase and sell various products and services and own property. A typical offshore entity does not pay taxes in its home jurisdiction. You can also carry on your consultancy or counseling business by using an offshore company. You can easily manage your company with reduced/zero taxation of offshore company. You can use such companies for benefits like avoidance of complicated inheritance procedures. If your property is held in a low-cost offshore company, you (and your partner/s) can own the shares of it as you see fit. In case of any uncertainty/unforeseen, all of your property and bank account will be frozen until a court order is issued. If people want to invest their money in different projects without their disclosure, then they can incorporate an offshore entity that can invest as a corporate investor in different projects. Any kind of intellectual property right (a copyright or trade mark) may be registered in the name of an offshore company. The company may also buy or sell this type of rights. Offshore companies can be used as a holding company where people can manage all their businesses under one holding structure.